Actress Katrina Kaif is the owner of a new luxury car Range Rover, which was reportedly gifted by her former boyfriend and superstar Salman Khan. According to gulte.com, sources said Salman recently purchased four Range Rover cars - among which he gifted one to Katrina and remaining for others in his family. The image of her new car was posted by a Mumbai-based paparazzi, comparing the actress' old car and the latest Range Rover. But a leading newspaper reported that Katrina, a "car enthusiast", has bought herself a Range Rover after owning an Audi. 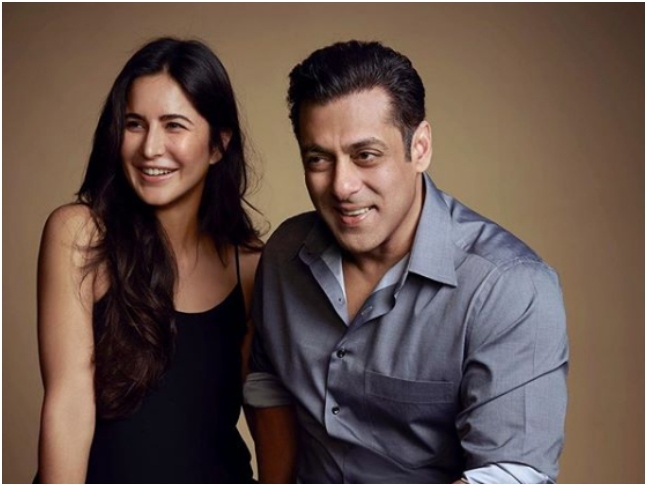 On the work front, Katrina will be next seen alongside Salman in Ali Abbas Zafar's directorial Bharat.